As a reinterpretation of classic designer chairs, the Hay Neu Chair picks up attributes of different predecessors and puts them into a modern context. Hay’s design team around Sebastian Wrong centred on ergonomic features when they were developing the Neu Chair. 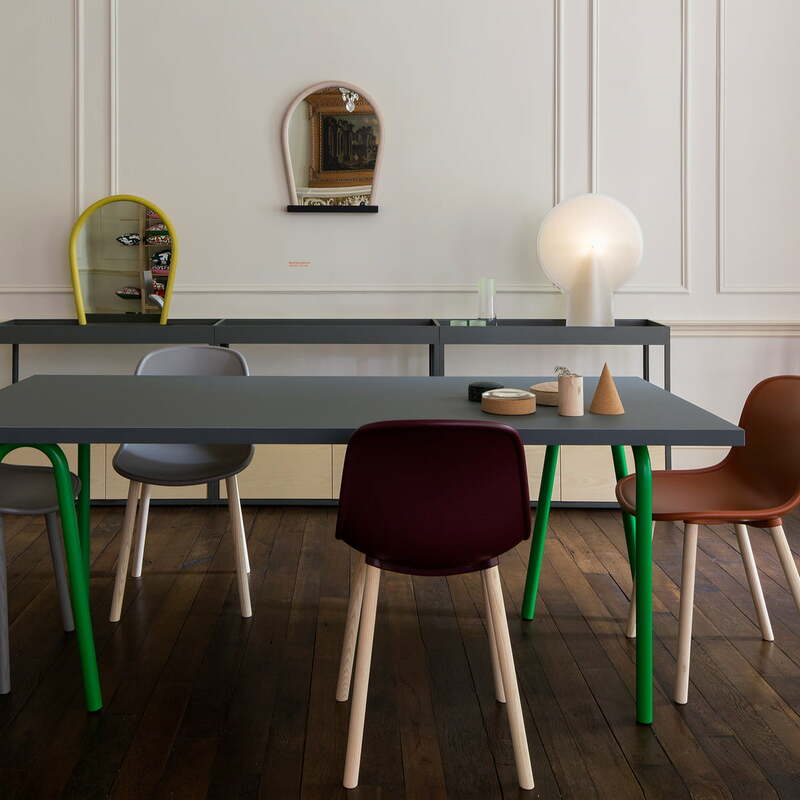 This is also one of the reasons why the chair is similar to the Plastic Chairs by Charles and Ray Eames. The seat shell of the Neu 13 Chair from the collection by Hay is adapted to the body and remains comfortable even after sitting on it for several hours. 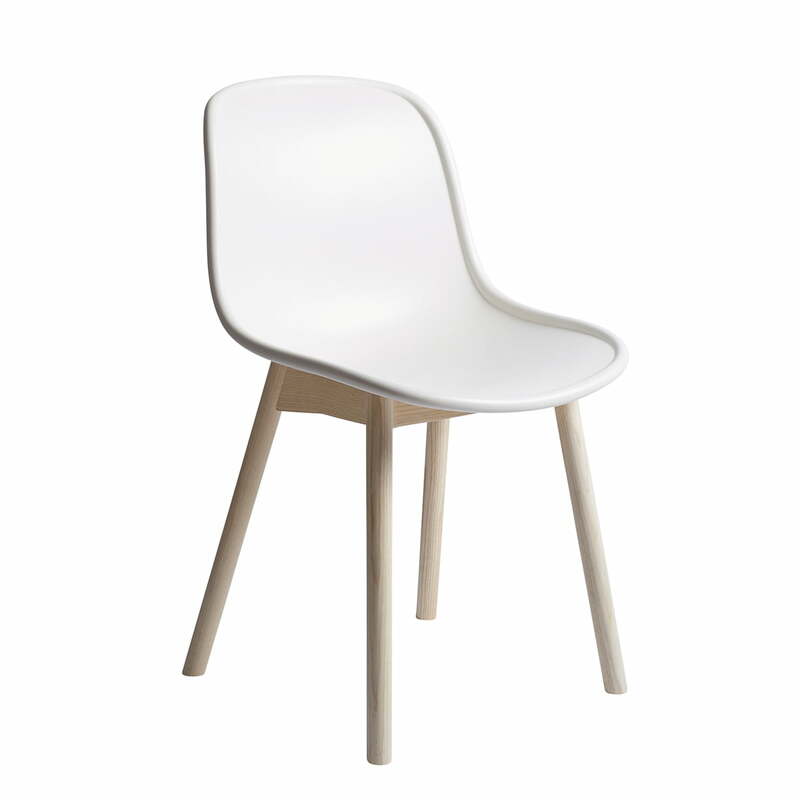 As the Neu13 Wood Base, Hay makes the chair with different kinds of wooden frames. On request, the classically designed chair is also available with a padded seat shell, tubular steel frame or with a swivel base. Various colours are also available on request.